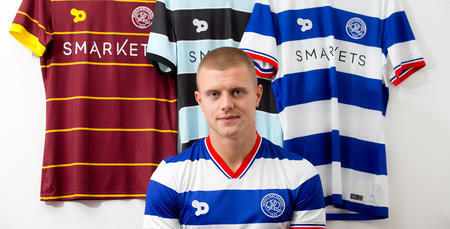 QPR boss Jimmy Floyd Hasselbaink has made his second defensive signing of the week, adding Jake Bidwell to his squad from Brentford. 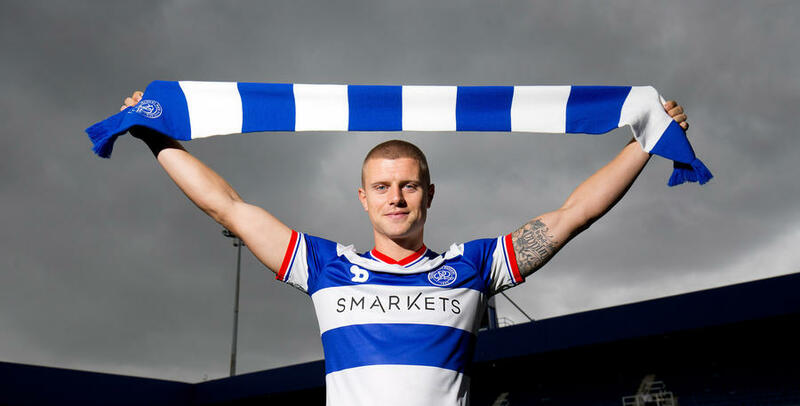 The 23-year-old has signed a three-year deal at Loftus Road, after Rangers agreed an undisclosed fee with the Bees for his signature. 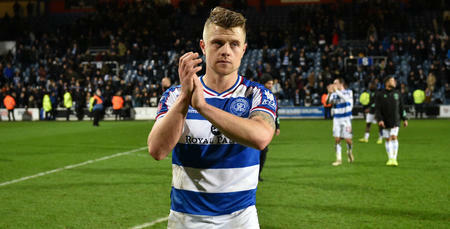 Left-back Bidwell, who skippered Brentford in the Championship last term, expressed his delight at putting pen to paper in W12, telling www.qpr.co.uk: “I just felt now was a good time for me to move on from Brentford – and QPR felt like the right fit. “When I spoke to Jimmy and Les (Ferdinand) about football, we were on the same wavelength straight away. He added: “I feel I can go on and improve as a player here and take my game to the next level, so that’s something I’m excited about. 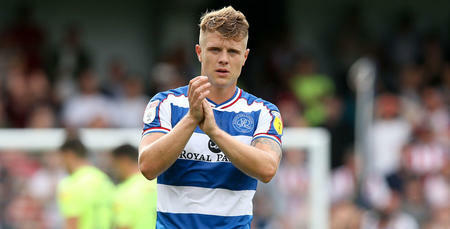 Bidwell becomes QPR’s third signing of the summer following the arrivals of Ariel Borysiuk and Joel Lynch, and Hasselbaink has welcomed his latest addition, commenting: “Jake’s a player we’ve been tracking for a while, so we’re delighted we’ve got it to the stage where he’s now a QPR player. “I think this is a real statement for us in terms of attracting a really solid, dependable Championship player, who had his pick of other clubs at this level. “There was a lot of interest in him from elsewhere and the fact he has chosen to join us speaks volumes of what we are trying to do here. Hasselbaink added: “I want my defenders to defend first and foremost, but I always want them to go both ways and Jake certainly does that. 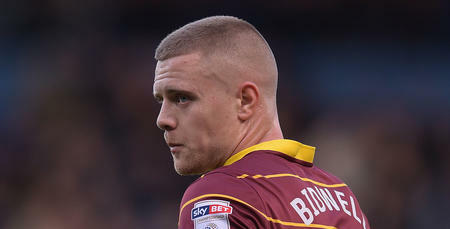 “He’s already a very solid and experienced defender, but I firmly believe he can keep improving and I’m confident he will grow as a player here. Bidwell won’t feature in tonight’s pre-season friendly against Aldershot Town, but is expected to be part of the R’s pre-season touring party who depart for Holland on Sunday. I just felt now was a good time for me to move on from Brentford.